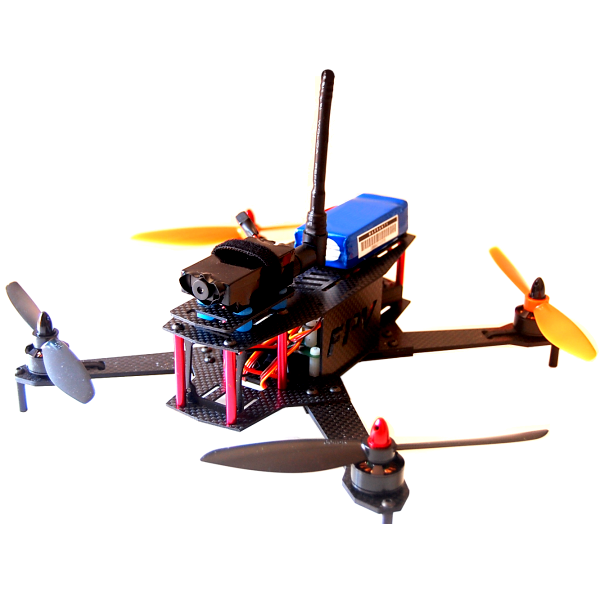 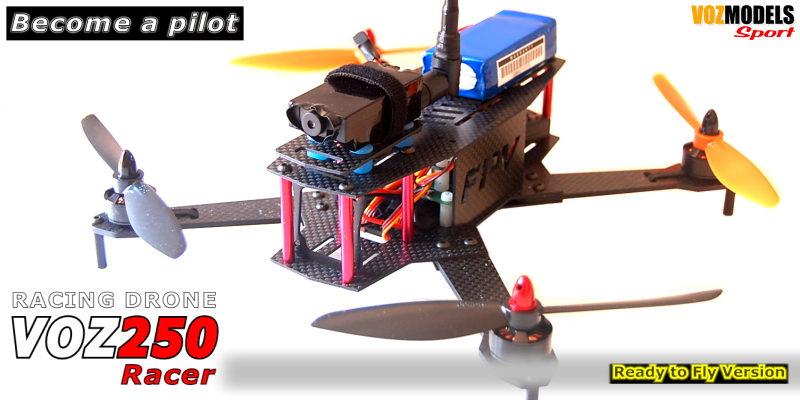 The VOZ250 is a 250 class drone, perfect for tight space and forest. 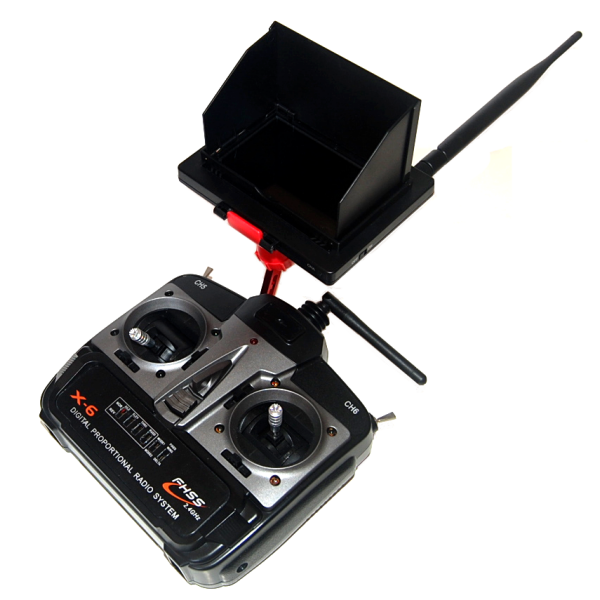 Fly with your friends at the same time in the forest. 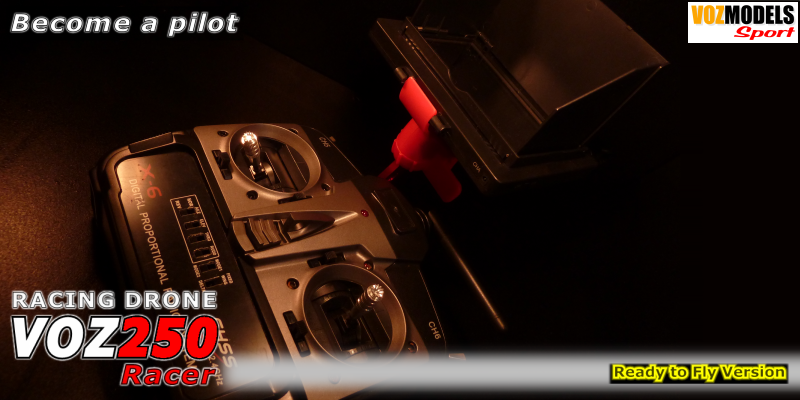 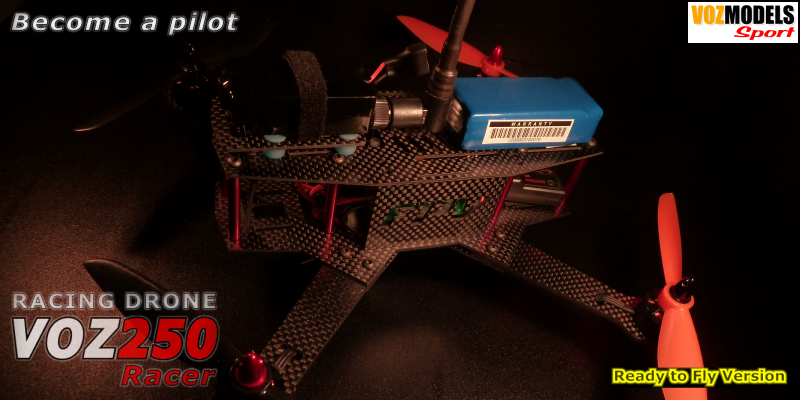 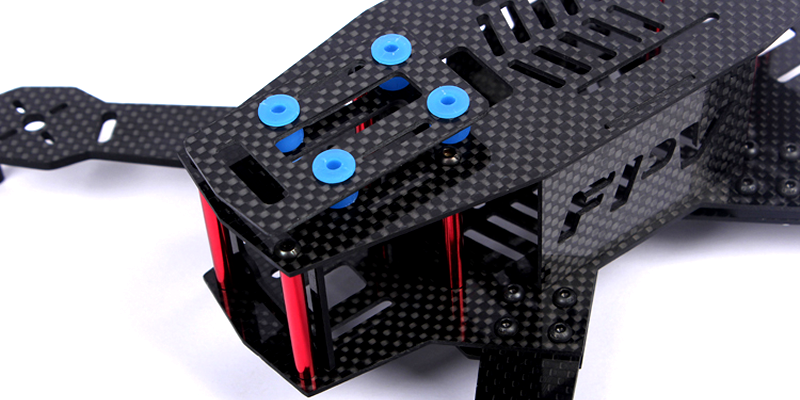 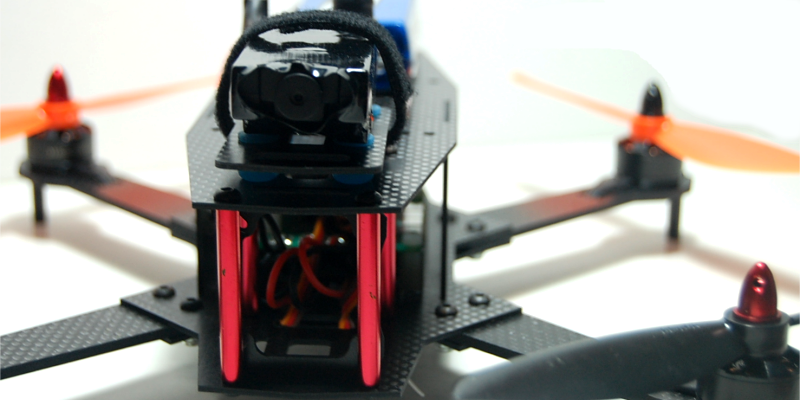 How to choose the best equipment for your Racing Drone? 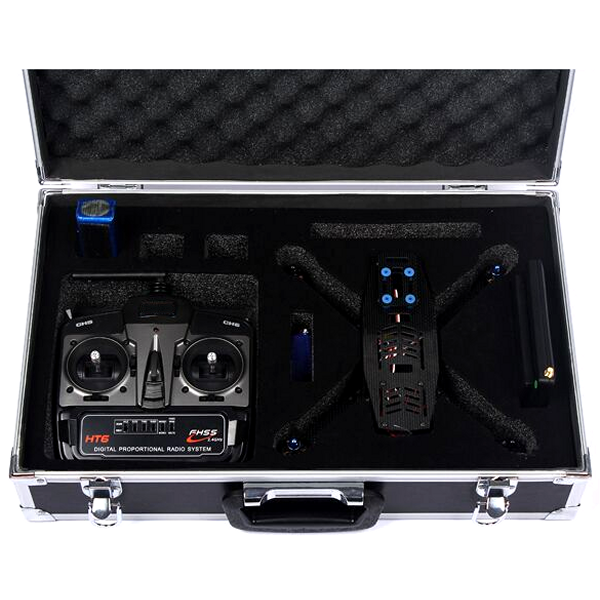 Easy to transportCarrying case for Racing Drone.